Nantucket Cottage Hospital’s medical/surgical department received an Honorable Mention during The Schwartz Center’s 2014 Compassionate Caregiver Awards. The Schwartz Center for Compassionate Healthcare is a patient-founded non-profit organization based in Boston that works to promote compassionate care so that patients and their caregivers relate to one another in a way that provides hope to the patient, support to caregivers and sustenance to the healing process. Nantucket Cottage Hospital’s medical/surgical department is a small but dedicated team of clinicians and staff that cares for more than 600 inpatients every year and completes 700-plus surgeries annually. In the most recent fiscal year, the hospital’s inpatient volume increased by 37 percent. Nantucket Cottage Hospital (NCH) announced today that it has been accredited by The Joint Commission, the non-profit organization that accredits and certifies health care organizations in the United States, by demonstrating continuous compliance with its performance standards. 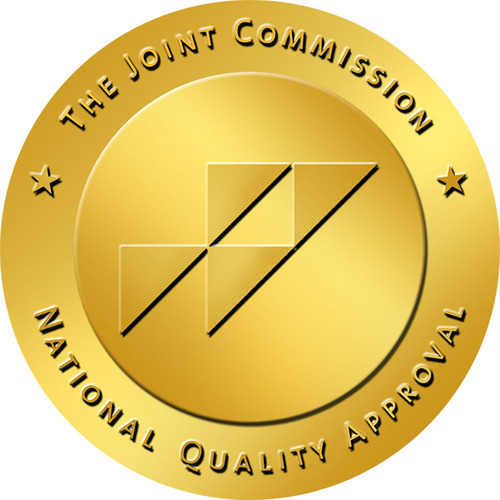 NCH earned The Joint Commission’s Gold Seal of Approval for Hospital Accreditation, a symbol of quality that reflects the hospital’s commitment to providing safe and effective patient care. The Joint Commission conducted a rigorous unannounced on-site survey of Nantucket Cottage Hospital in late August 2014, when a team of surveyors evaluated compliance with hospital standards for emergency management, environment of care, infection control, medication management, and other areas. Surveyors also conducted on-site observations and interviews with NCH staff members. Swim Across America Nantucket’s event in August raised nearly a quarter million dollars for cancer care on Nantucket. On Thursday, December 4, the Nantucket swim Co-Event Directors Jim Pignato and Jill Roethke presented the checks to NCH President & CEO Dr. Margot Hartmann, and Palliative & Supportive Care of Nantucket (PASCON) program director Charlene Thurston. Swim Across America Nantucket, now preparing for its fourth year on the island, is a fun and active family event at Jetties Beach that benefits the Mass General Hematology/Oncology Service at Nantucket Cottage Hospital, as well as PASCON‘s programs and services. 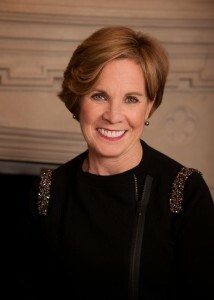 Maureen Hackett, President and Chair of the Nantucket Cottage Hospital Foundation and a member of the hospital’s Board of Trustees, has been named the 2014 Outstanding Philanthropist by the Association of Fundraising Professionals (AFP). The Nantucket Cottage Hospital Thrift Shop has donated $250,000 to Nantucket Cottage Hospital (NCH), the largest gift in its 85-year history on the island. 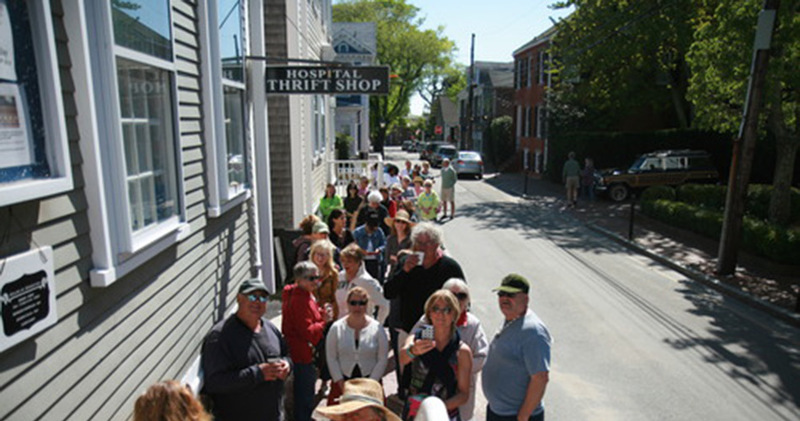 The generosity of the island community and the dedication of the Hospital Thrift Shop’s board, staff and volunteers combined in 2014 to generate this extraordinary, record-setting donation to NCH, which includes the first installment of a major gift toward the construction of a new hospital on Nantucket.